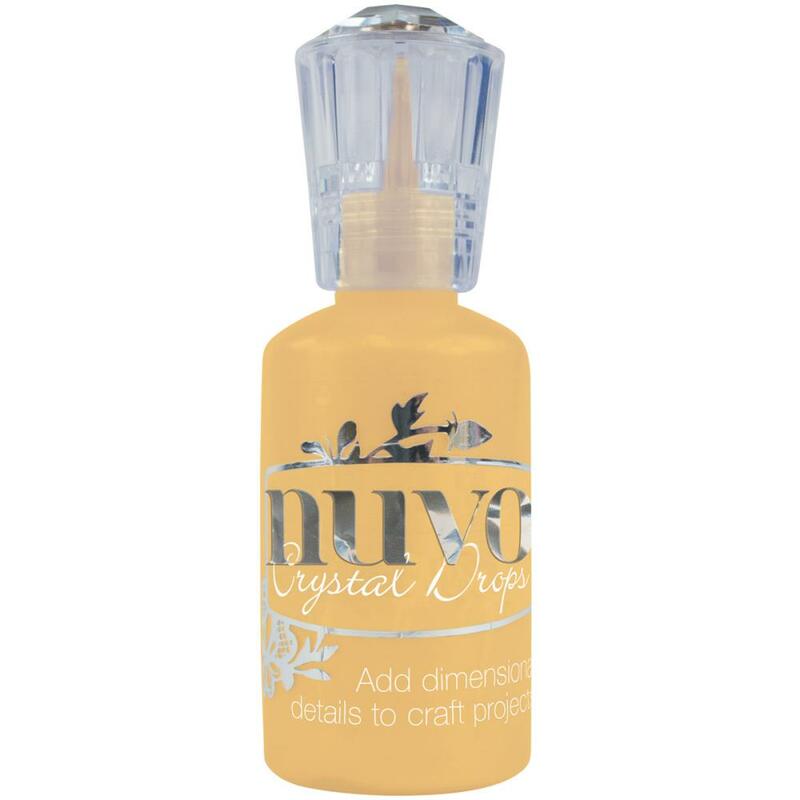 This jar of Gloss Dandelion Yellow Crystal Drops has one (1) Fl oz. Use it to highlight, accent and add texture. Product by Nuvo / Tonic Studios.